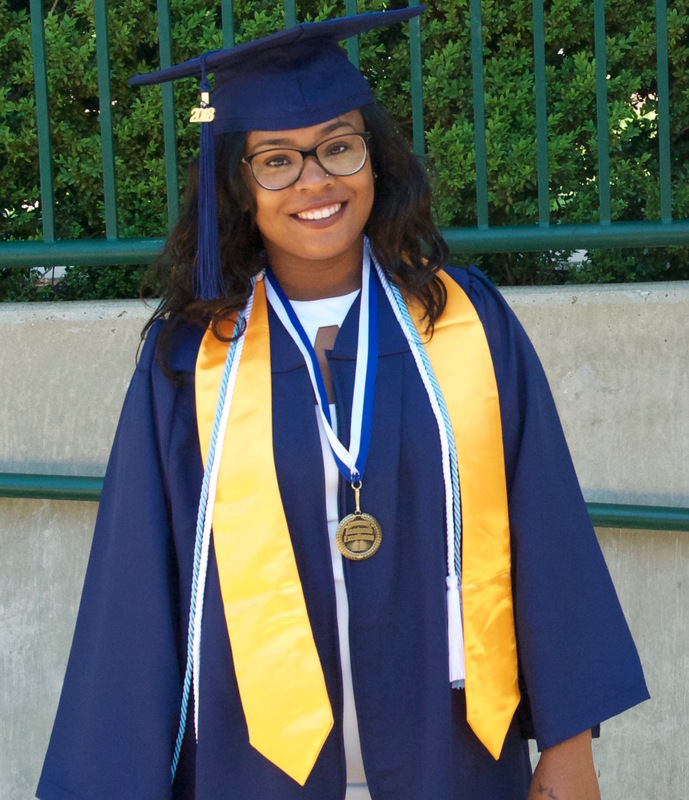 Ms. Tiana Murphy has earned her Associate's Degree and will be attending Fayetteville State University, N.C in August, to continue her studies towards a "Bachelor of Arts" Degree in Accounting. We, the Hubbard wish you continued success on your future Endeavors. 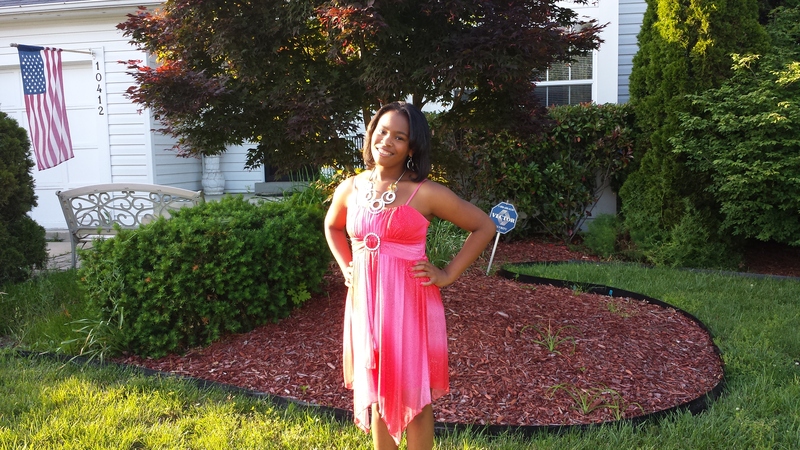 "And Still I Rise" "Maya Angelou"
Ms. Da'Nira McClay will be Attending Benedict College in Columbia, S.C this August. Her focus of study will be 'Mass Communications and Creative Writing". "Congratulations Da"Nira!" "And Still I Rise" "Maya Angelou"
Ms. Monique Lynch will be graduating from "California State University East Bay" on Saturday June 9, 2018. 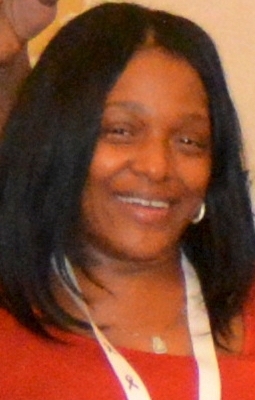 She will receive a "Bachelor of Arts" Degree in "Ethnic Studies with a focus in African American Studies". 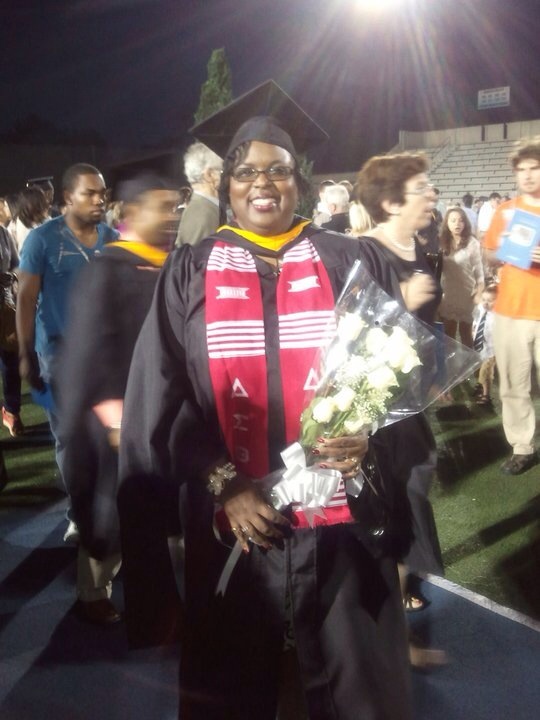 Ms. Lynch will continue on to graduate school to get her Master's in "Hospitality, Recreation & Tourism". "Congratulations on a job well done!" "And Still I Rise" "Maya Angelou"
Congratulations on a Job Well Done! 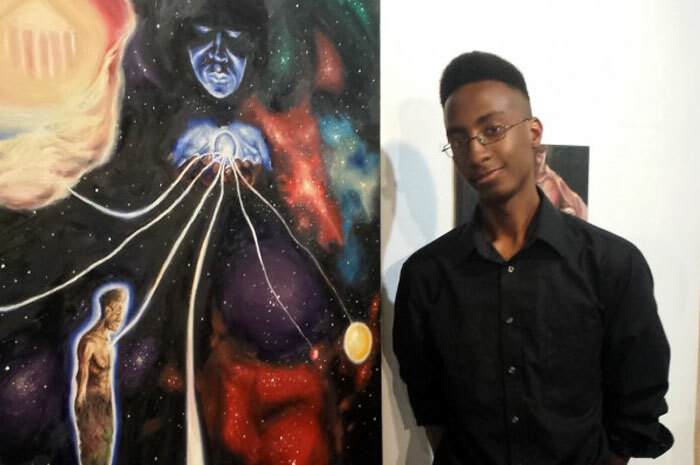 "And Still I Rise" "Maya Angelou"
Jordan's Winning Painting, that was on display at the Senior Art Show at his High school. 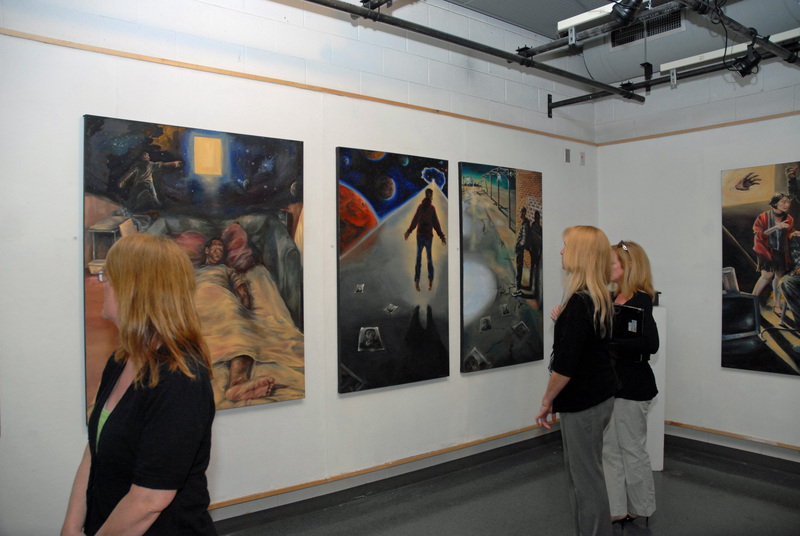 (George Washington Carver Center for Arts & Technology). This earned him the honor to compete in their national competition representing the NAACP's Baltimore County branch July 17-21 in Las Vegas, NV. Good Job! "And Still I Rise" "Maya Angelou"
People Admiring Jordan's Work At The Senior Art Show at his High school. 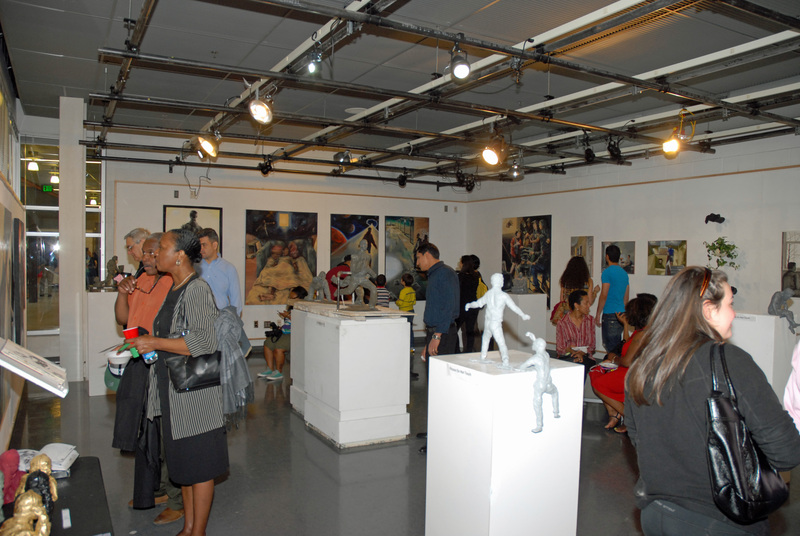 (George Washington Carver Center for Arts & Technology). 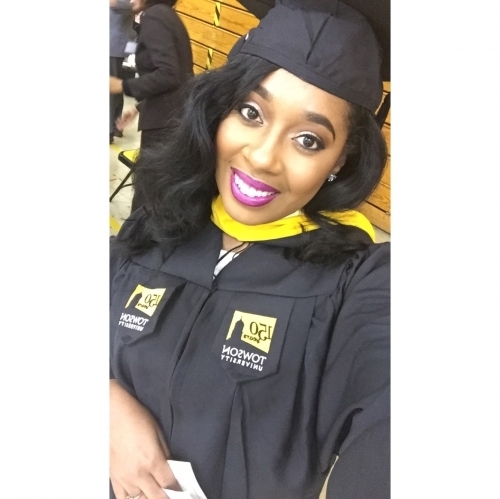 The Hubbard Family Circle sends out congratulations to Ms. Chasidy Chambers who recently graduated from "Towson University" on Thursday November 17, 2015. 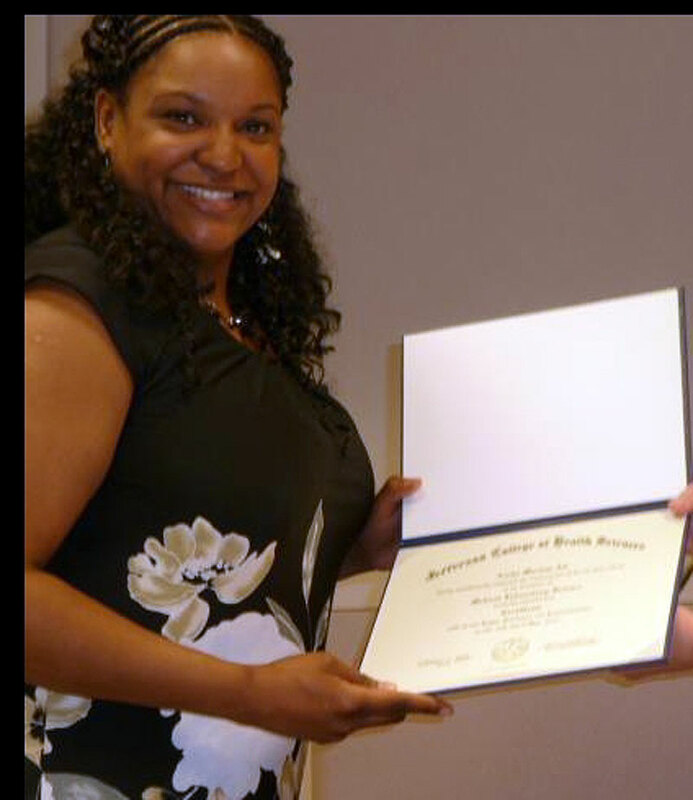 She received her "Bachelor’s of Art's" Degree in "Human and Family Services". 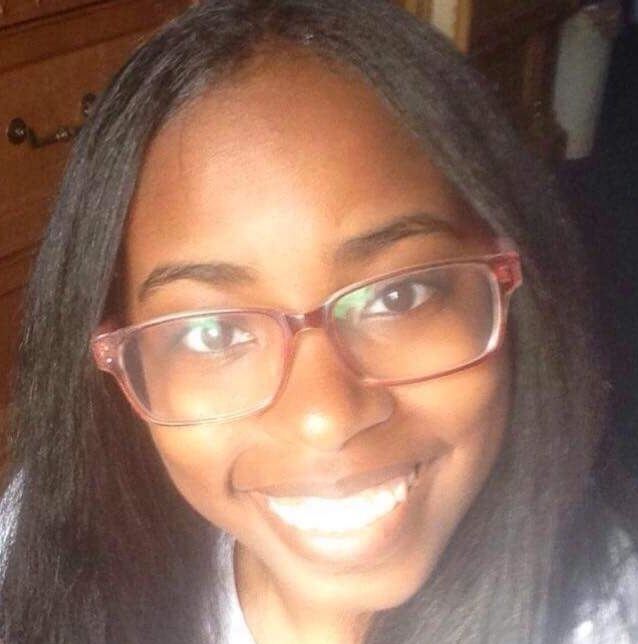 Chasidy is the daughter of Mr. Clinton Chambers and the granddaughter of Betty M. Bell. Kudos to Chasidy...Fantastic Job Chasidy! 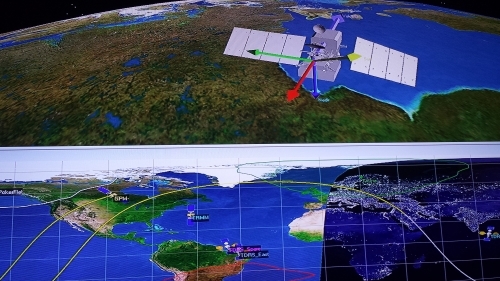 Lamont working on the NASA - JAXA (U.S. Government and Japan Joint Effort) GPM (Global Precipitation Measurement) Satellite at the Goddard Space Flight Center, Here In Maryland. One Month Prior To Its Shipment to Tanegashima Space Center in Japan, where the NASA GPM Engineering Team Supported Launch Operations. 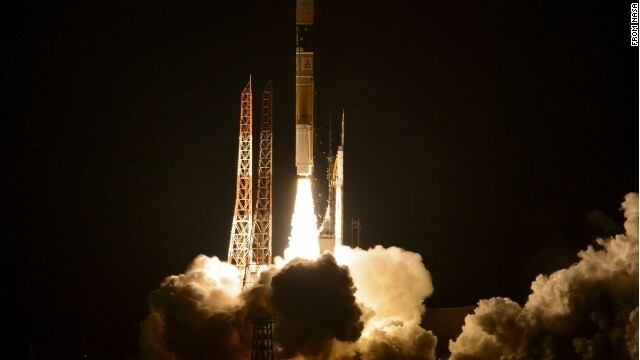 Japan's Space Center on Tanegashima Island February 28, 2014. Lamont, back home at the NASA, Goddard Space Flight Centers LSR (Launch Support Room). 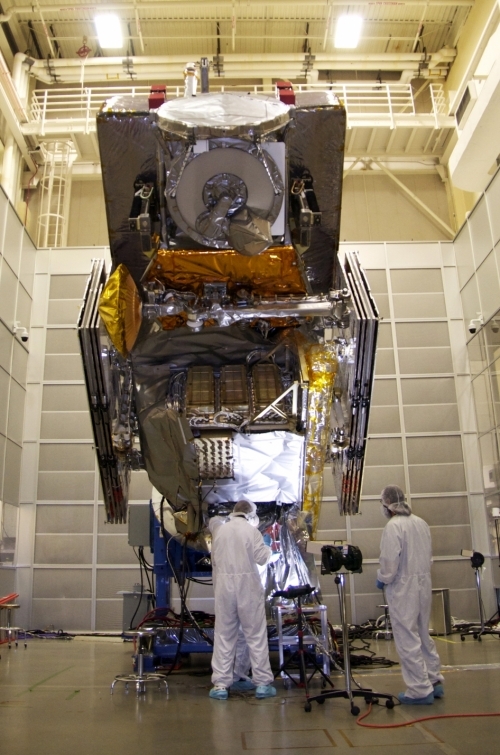 Monitoring the GPM Spacecraft Launch and Early Orbit Performance. 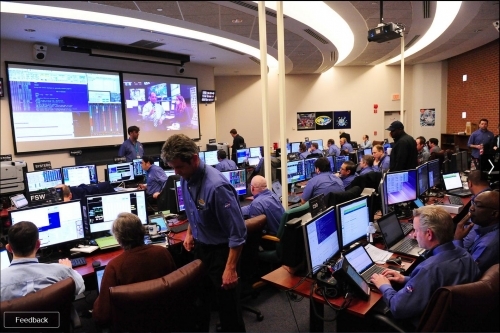 This Is What We See On The Two Big Screen Monitor's From The LSR & MOC (Mission Operation Center). "Our Spacecraft, Earth and it's Travel Trajectory" over the Globe. It Takes 90 Minutes to Circumvent the Globe. “The Spacecraft is traveling at over 20 Thousand Miles an Hour”. This is calculated ground speed coverage. Tiana Murphy, Lamont & Andrea Franklin's Granddaughter, has been accepted at Prince Georges Community College at 13 years of age, to complete her High School Diploma. 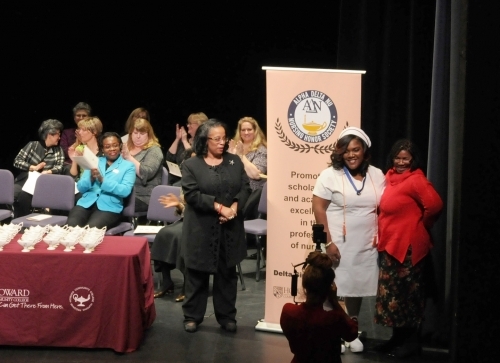 During this four year Tenure, upon completion, she will receive an Associate Degree as well. 2013 May 10 - Aisha Ali (daughter of Kenneth & Noma Knopp) graduated from "Jefferson College of Health and Science" with a degree in "Biomedical Science". She is pursuing a career as a Medical Lab Scientist. Congradulations to Ms. Aisha Ali. May 2011 - Linda Graduated from the Johns Hopkins University with a "Masters of Science Degree" in "Engineering Technical Management". Congradulations to Mrs. Linda Swain. Excellent Linda! "Keep Up The Good Work"